After a political career spanning four decades, one of the Island’s longest serving MHKs is to stand down. 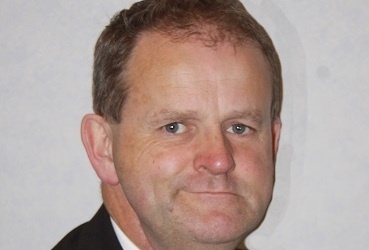 Onchan member Peter Karran has announced exclusively to Manx Radio that he will not seek re-election at the end of this term. The 55 year-old was first elected to the House of Keys at a by-election in Middle in 1985 before being successful in six consecutive general elections in Onchan. Long considered the outspoken critic of government, Mr Karran says after 31 years in public service the time is right to step down from Manx politics.